We service more than 100 areas! In addition to the local removalists Sydney & Melbourne services, we offer regional furniture removalist services to the main cities in NSW & VIC as well as interstate removalists services. Our promise, at Next Level Removals, is a next level service. We treat everything we move as if we owned it and we take pride in being the removalists you can trust. From the initial consultation with our removal specialists to safely loading your valuables, to putting the final piece of furniture in its new place – we are dedicated to ensuring a 100% smooth furniture removal process. We give you a final quote upfront, without any nasty hidden costs or surcharges, giving you peace of mind that when you arrive at your new home, there won’t be a bad taste left in your mouth from the experience of being stung with an extra fee. Contact our friendly removals now for any inquiry. In addition to that, Next Level Removals provides an easy solution for when you only have small removals. Don’t worry about the time-consuming process of packing; We have the entire process covered! Our experts will ensure your belongings reach your new place safely and securely. 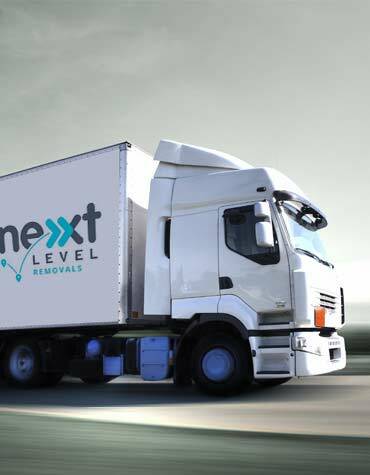 Next Level Removals partners and works with many national and local storage facilities across Australia. Whether its short term or long term storage options you’re seeking ask our friendly removalist consultants how Next level Removalist can assist with your storage needs. Our removalists are experienced and trustworthy professionals who can assure you to get your move done efficiently. 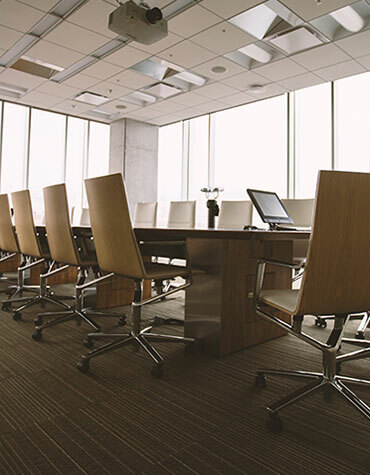 Punctuality is high on our agenda, which means we’ll be at your office to move you out – when we say we will. Likewise, we’ll be at your new office to move you in – at a time we agree with you. Check our Moving Tips & Tricks section for guidance on planning your removals. Are you planning to move overseas? Besides offering interstate removals, Next Level Removals can also provide a high-quality International moving service. We have a global network of removalist resources, which we optimise to help you move your belongings worldwide. An international move is more than just moving to a new country and a new home. The moving experience is also a huge part of the process. Which is why we strive to ensure you have positive memories. From the moment your items leave your old home, until after they have been unpacked at your new international home. We provide office removals and industrial relocations at any scale. We follow safety procedures at all times and are available 24/7 to provide an industrial removals solution which fits your needs and schedule. We also offer container removals to simplify the removal process. 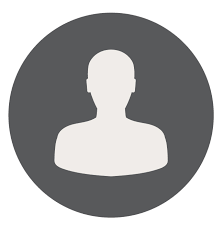 We guarantee we will respond to all emails within one business day. 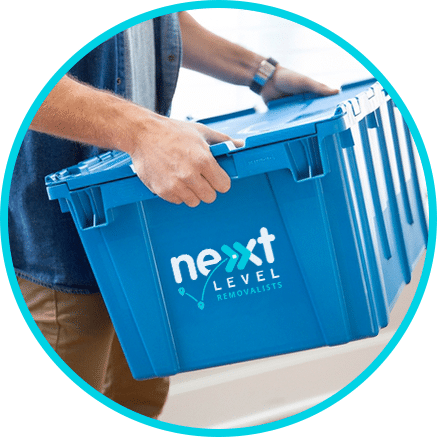 Just hire Next Level Removals, the top removalists in Sydney, and then sit back and relax while we take care of all the hard work.